Our company is amongst the most trusted companies in the field of supply and trade of Wall To Wall Carpets. These wall to wall carpets are available in wide ranging specifications and colors to cater to the ever-growing demand of the customers. Further, these Wall To Wall Carpets are quality tested and are available at affordable prices. We are well known in the field of supply and trade of Nylon Printed Carpet Tiles. These Nylon Printed Wall To Wall Carpets are made up of quality material which is procured from our most certified and trusted vendors only. 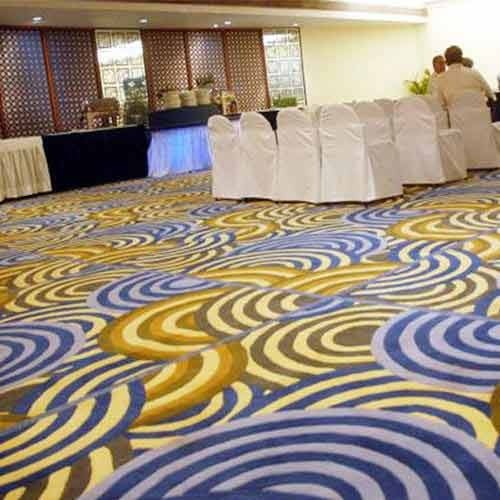 These nylon printed wall to wall carpets are finished as per the corporate norms and regulations. In addition to this, these are quality tested individually before dispatching them in the market for sale. Apart from this, these are available at competitive prices. Looking for “Wall To Wall Carpets”?